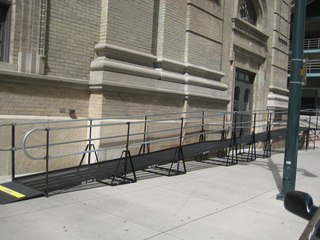 The Denver Center for the Performing Arts needed a ramp in a hurry when a construction project made the Theatre and Arts complex inaccessible just days before the theater opening. 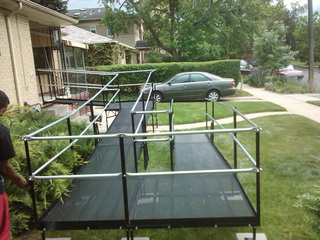 Amramp designed and installed two ramps giving theater-goers full access. 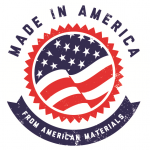 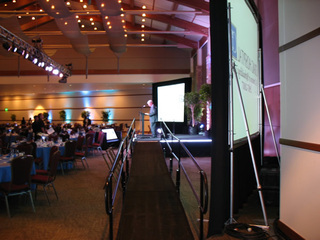 Amramp is great for speaking engagements and other special events.